​Elixir. An American Cage. Lion on Fire. 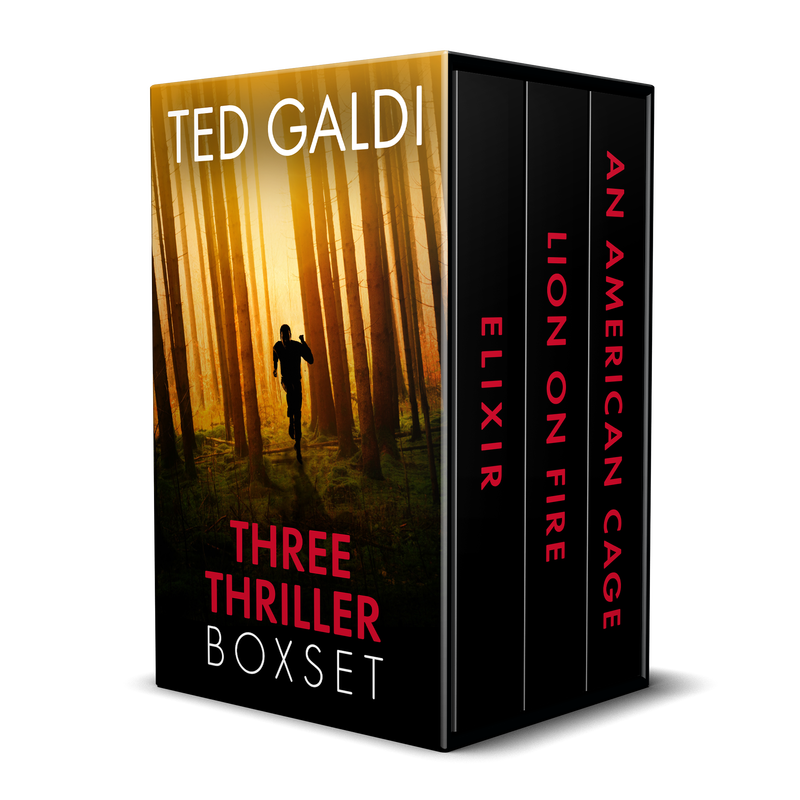 Ted's three Amazon #1 bestselling thrillers in one premium boxset.